Time for a new system? Call us today! 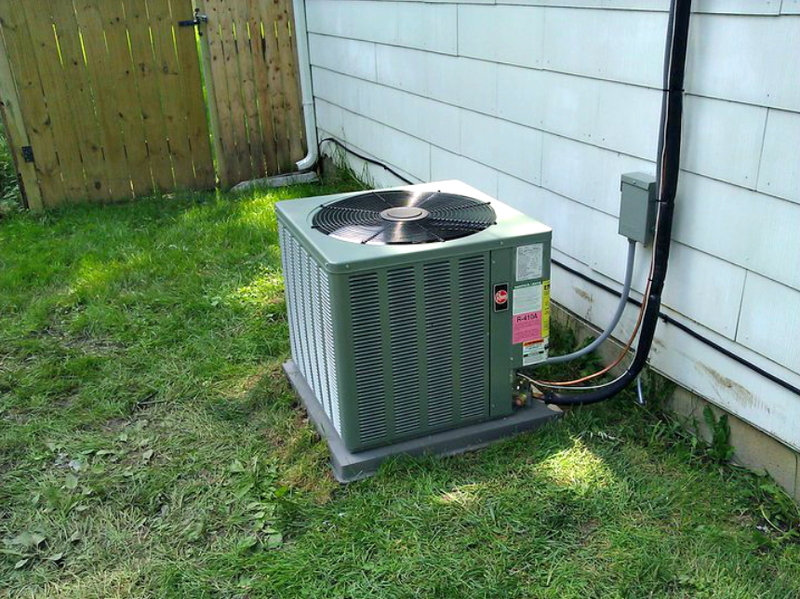 When you're in need of a trusted HVAC Contractor, keep us in mind. 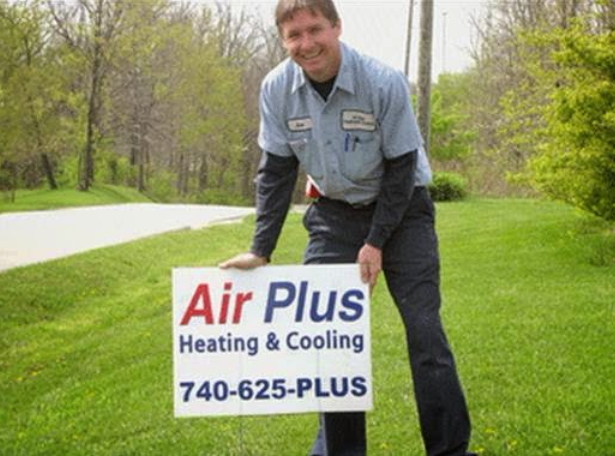 For over 10 years our customers have trusted us to take care of all their furnace repair, air conditioning repair and heating and cooling needs. 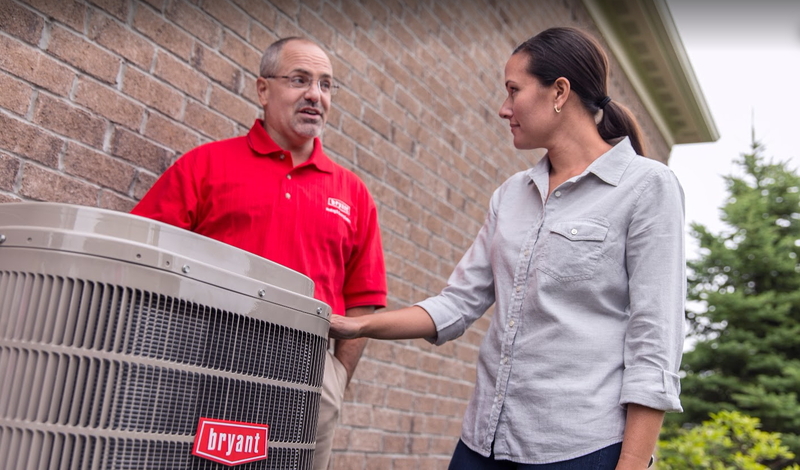 Our technicians are trained to work with any brands and are Bryant Factory Authorized Dealers. 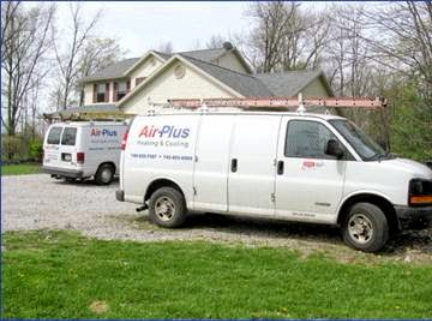 We offer 24 hour emergency service, so your family is always comfortable. 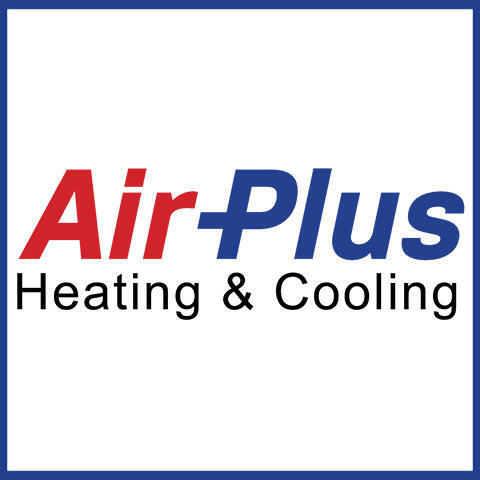 Give us a call to schedule an appointment with one of our hvac professionals today! 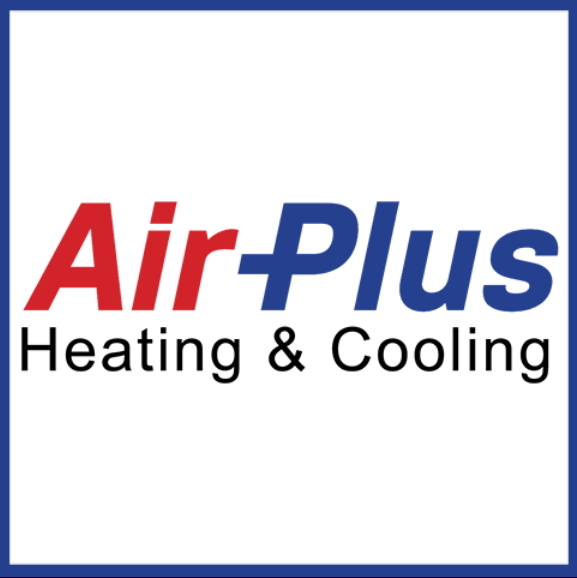 Currently there are no reviews for ' Air Plus Heating and Cooling '.